Collectively all information that you submit to The Foot & Insole Specialist Limited via the Website. This definition incorporates, where applicable, the definitions provided in the Data Protection Act 1998. 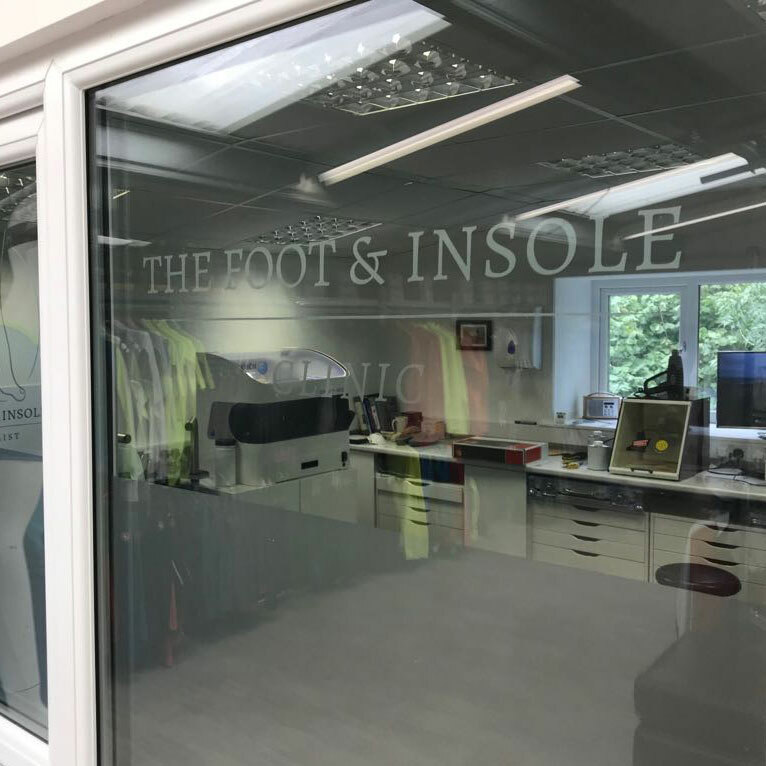 The Foot & Insole Specialist Limited, a company incorporated in England and Wales with registered number 09684618 whose registered office is at 44 York Street, Clitheroe, England, BB7 2DL. Any third party that accesses the Website and is not either (i) employed by The Foot & Insole Specialist Limited and acting in the course of their employment or (ii) engaged as a consultant or otherwise providing services to The Foot & Insole Specialist Limited and accessing the Website in connection with the provision of such services. The website that you are currently using, www.footandinsolespecialist.co.uk and any sub-domains of this site unless expressly excluded by their own terms and conditions. 5. 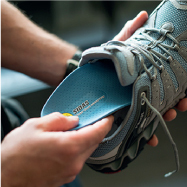 For purposes of the Data Protection Act 1998, The Foot & Insole Specialist Limited is the “data controller”. a. Within marketing materials for The Foot & Insole Specialist Limited which would include your name, company name, title and any comments from yourself about our services provided to you. 10. The Foot & Insole Specialist Limited may, from time to time, employ the services of other parties for dealing with certain processes necessary for the operation of the Website. The providers of such services do not have access to certain personal Data provided by Users of this Website. To make a request to The Foot & Insole Specialist Limited for any personal information we may hold or to request your data to be deleted, you will need to put the request in writing. 18. Data security is of great importance to The Foot & Insole Specialist Limited and to protect your Data we have put in place suitable physical, electronic and managerial procedures to safeguard and secure Data collected via this Website. 22. Before the Website places Cookies on your computer, you will be presented with a message bar requesting your consent to set those Cookies. By giving your consent to the placing of Cookies, you are enabling The Foot & Insole Specialist Limited to provide a better experience and service to you. You may, if you wish, deny consent to the placing of Cookies; however certain features of the Website may not function fully or as intended. You may contact The Foot & Insole Specialist Limited by email at info@footandinsolespecialist.co.uk.